We are firm believers that salads never have to be boring, and that mainly comes down to the dressing. A dressing can really make or break a salad and this dressing will definitely make a salad! 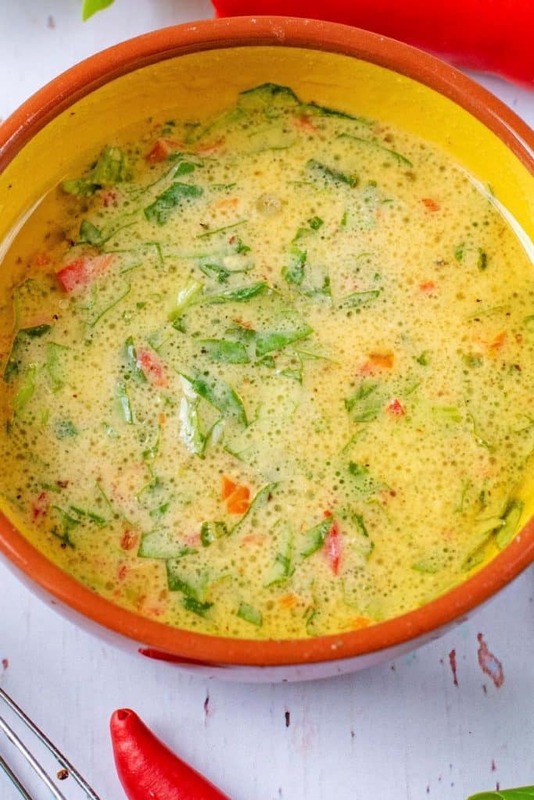 If you like a mustard salad dressing, then this is something a little bit more special with some added lime and chilli. Citrus is a must when it comes to creating the perfect salad dressing. Whilst most people usually go with lemon juice, we like using lime juice to mix things up a bit. Lime also goes really well with chilli. If you are bored with all your regular salad dressings, then a sure fire way to liven them up a bit is to add a kick of chilli to them. We used some chopped fresh red chilli, but you could swap it for some dried red chilli flakes or a teaspoon of chipotle paste. You could easily leave the chilli out if you didn’t want a spicy dressing, as the mustard gives it a little bit of heat anyway. One: Put all of the ingredients in a bowl. Two: Mix well and put in the fridge for 30 minutes before using. Three: Drizzle over salad leaves. 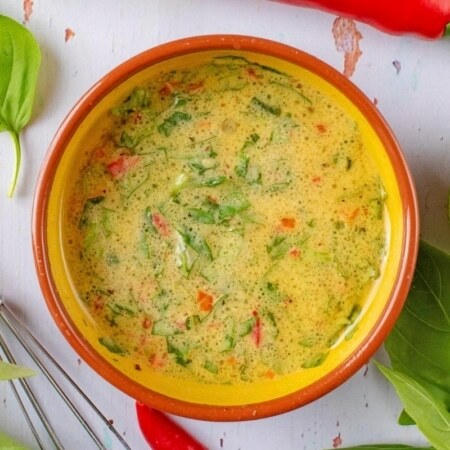 This lime and chilli salad dressing has a good punch of spice in it, but you can easily adjust it. Add more red chilli if you like it really spicy, or leave the chilli out to keep it mild. A little bit of honey adds a nice touch of sweetness to this mustard salad dressing. Keep it vegan by using maple syrup. We used dijon mustard, but you would easily swap it to wholegrain mustard. 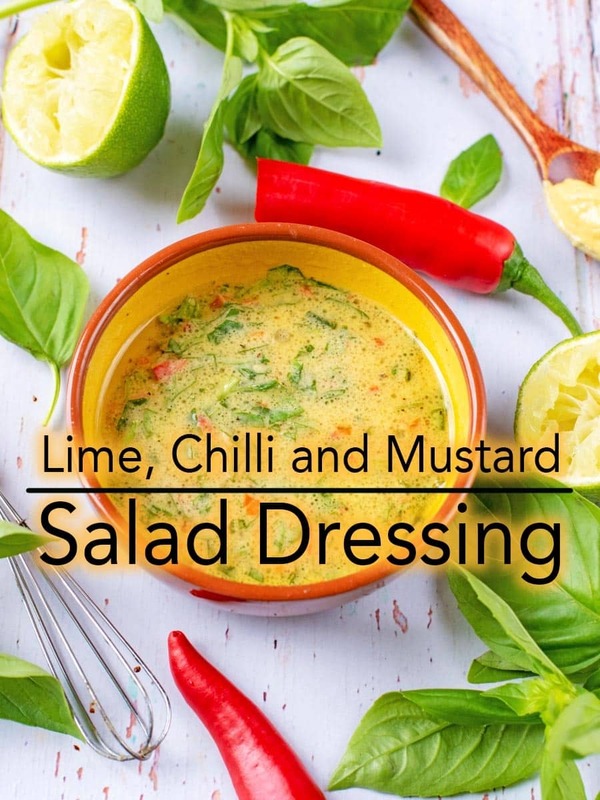 Do you want to be kept up to date on more delicious posts like these Lime, Chilli and Mustard Salad Dressing? Please subscribe to the blog mailing list (it takes 30 seconds). 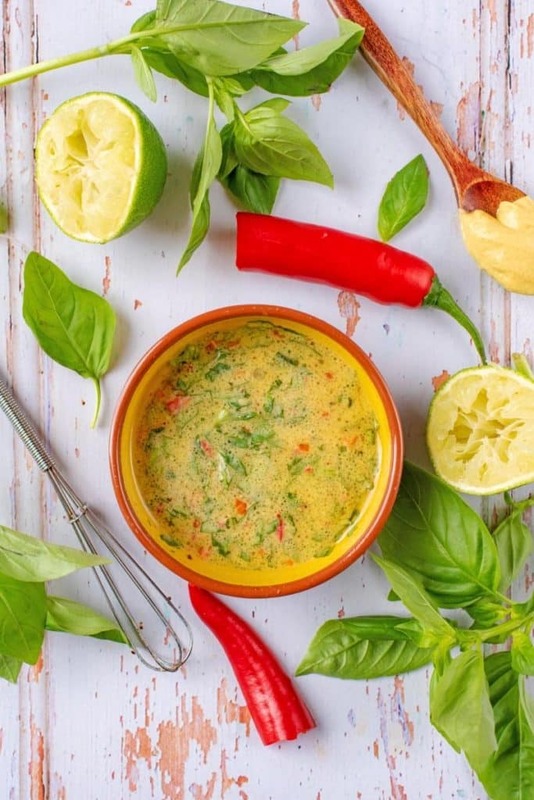 If you’ve tried this Lime, Chilli and Mustard Salad Dressing, or any other recipe on the blog, then let us know how you got on in the comments below, we love hearing from you! You can also FOLLOW US on FACEBOOK, TWITTER, INSTAGRAM and PINTEREST to see more delicious recipe ideas, behind the scenes shots and also what we are getting up to. 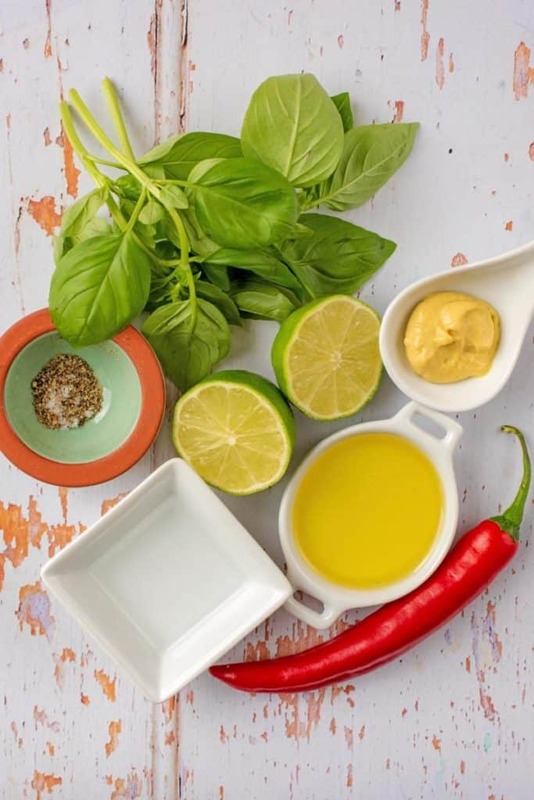 This Lime, Chilli and Mustard Salad Dressing is a real fresh and punchy dressing that will transform a salad. Mix well and put in the fridge for 30 minutes before using. 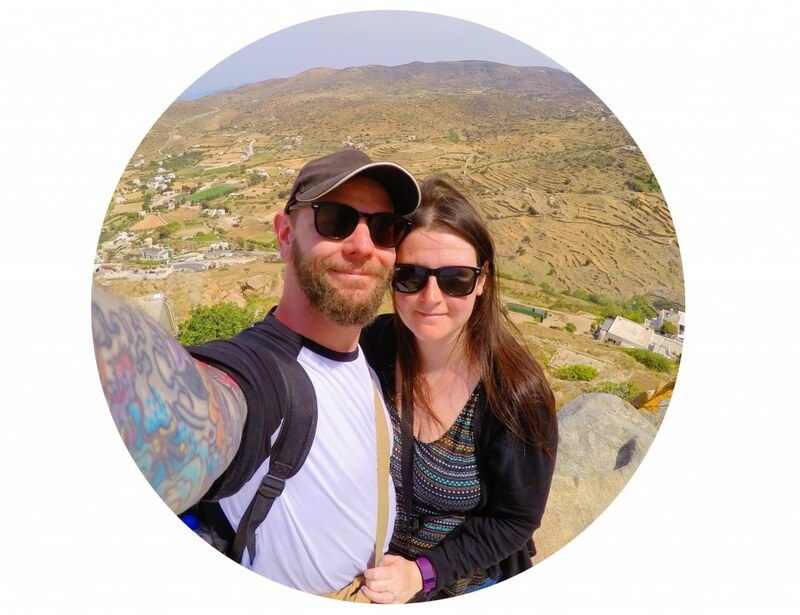 In my quest for healthier living (numerous reasons!) I’m in heaven seeing new recipes, so this one is going to be added to my “to do” list and used for drizzling on my next salad! I will be adding your blog to my favourite bookmarks too, so many thanks. Nothing worse than rep[etitive salads that you soon get bored of after 2 weeks, so dressings ((I think!) will help me push through to enjoying more salads more often and for far longer. Love how fresh and healthy this is! So much better than the horribly not healthy dressings I’ve been eating lately. Perfect! I am going to try this one, sounds interesting with a lot of flavors. There is definitely nothing boring about this salad dressing. This will make any salad taste amazing. I love how fresh this looks and I can think of several different ways to use it other than salad. I think this will be great with grilled salmon! The flavor combination in this tasty dressing is amazing. I’ll be making it often. This sounds SO flavorful! Looking forward to trying it! I am always in search of great salad dressing recipe so I am loving this!! Thanks for sharing! Can’t wait to try this on my next salad! Thank you for sharing! I totally agree, salads should never ever be boring! And my this salad dressing looks super yummy…so different from the typical salad dressings we usually see. I’m going to try this out tomorrow…yum! I bet the lime juice instead of lemon juice really does add a nice twist to the dressing and compliments the chili well! How totally delicious, I love this combination of ingredients and I’ll be bookmarking the recipe to use for pep up my week day lunch time salads.